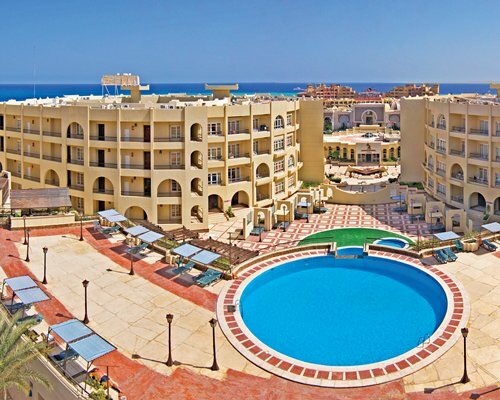 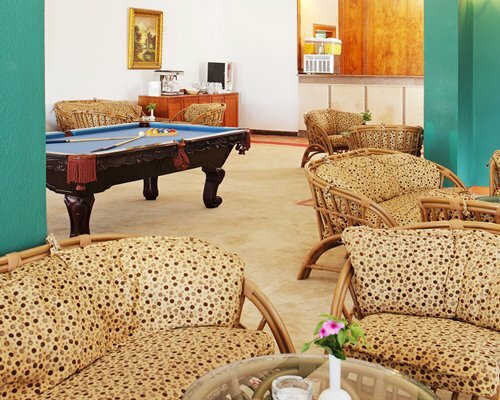 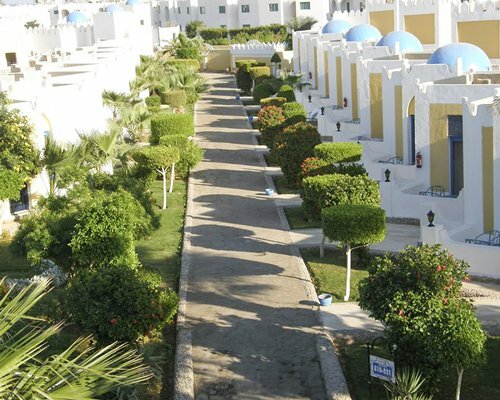 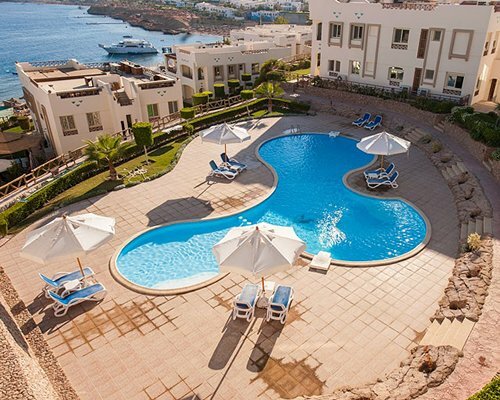 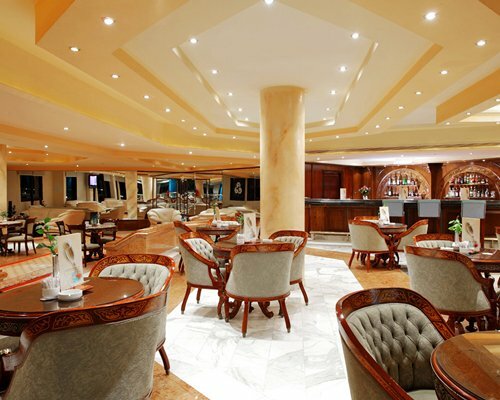 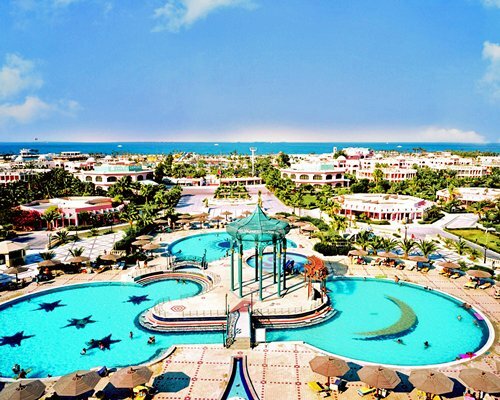 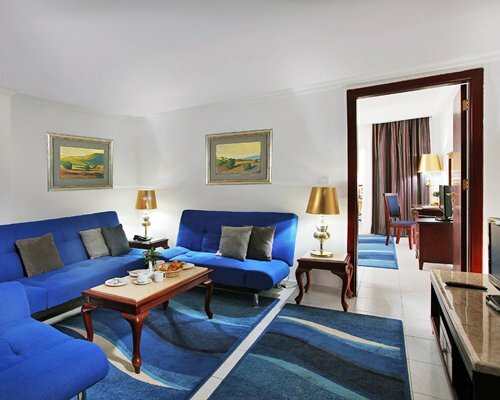 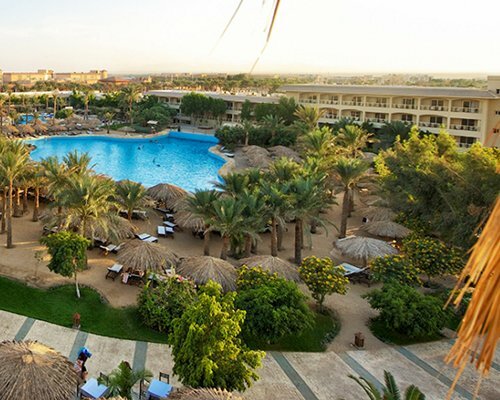 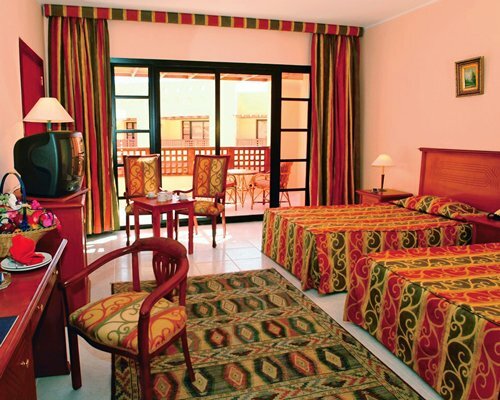 At Golden Five Resort at Hurghada, you can enjoy your stay and the range of facilities of five swimming pools, two pools for children, three restaurants, a bar, and sauna. 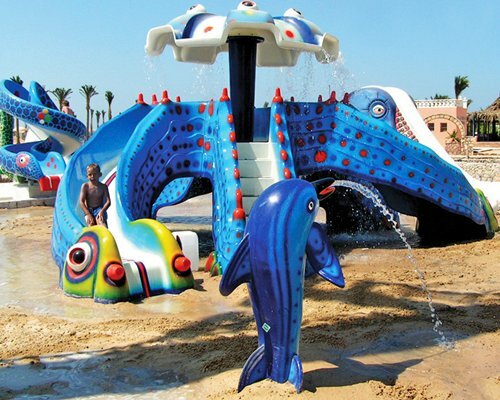 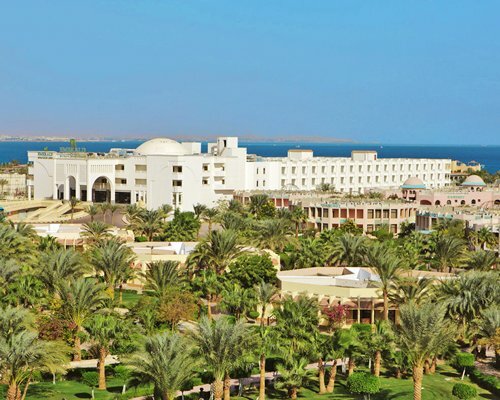 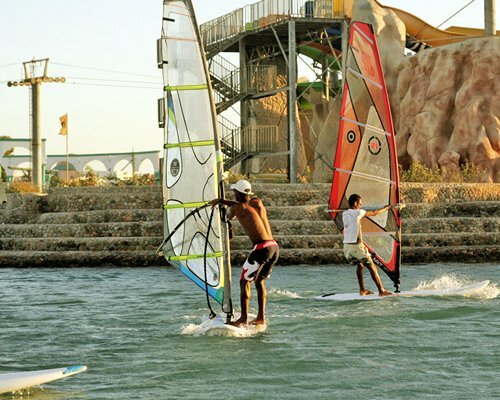 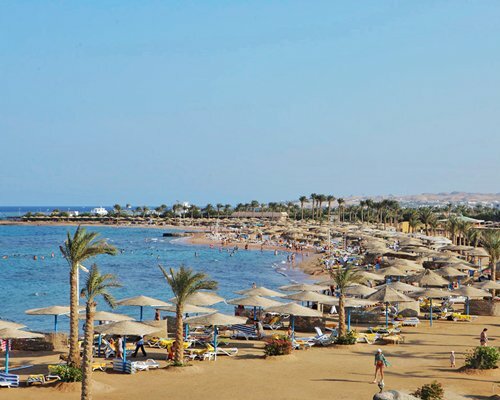 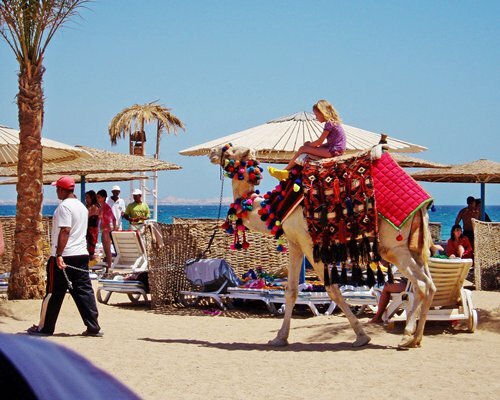 Also, experience the red sea marine life and coral reefs by diving and snorkeling at the resort beach. 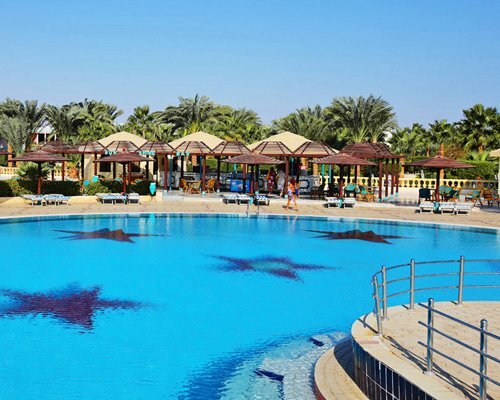 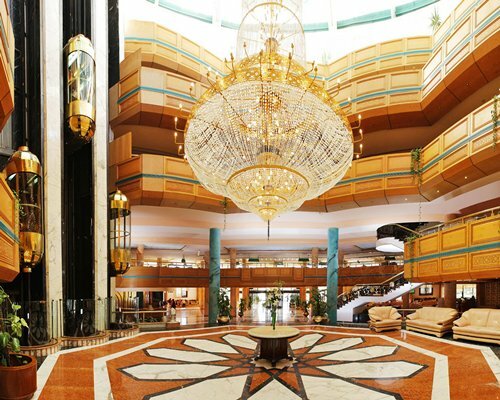 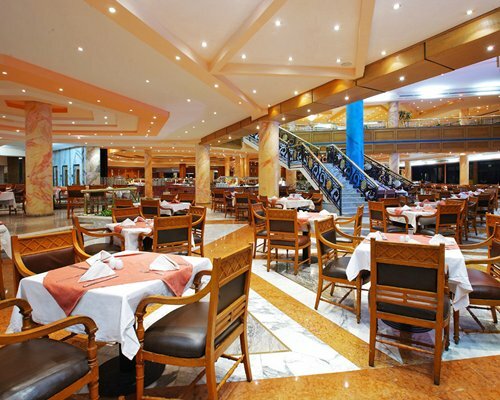 The resort is part of Golden Five city, a large recreation resort where you can enjoy the facilities of multiple hotels, restaurants, outlets shops and kids club.